They also shipped the thing with a funky (read: mad) name — Wefie — as if “selfie” was not awkward enough. The Infinix S2 is the company’s new device in the S series and it has already gone on sale across major stores in the country. Retailing for between ₦58,000 and ₦70,000 (depending on the store you get it from), the S2 promises to be your Alpha and Omega for taking group self-shots. You into that sort of thing? 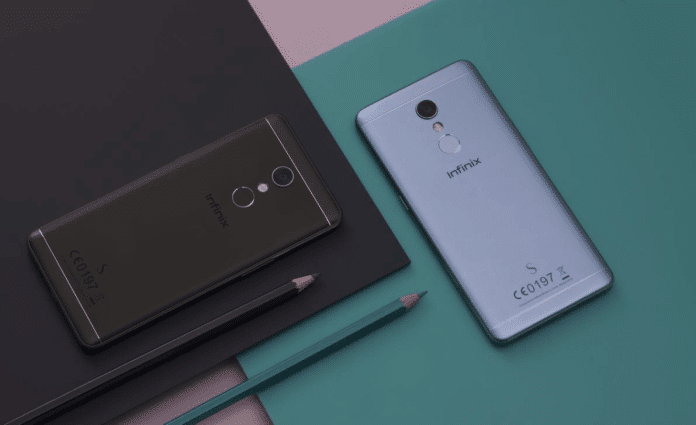 Well, here, 9 (very) important things you definitely need to know about the Infinix S2 before bringing out your wallet. Please, do not mix them both. Although not so different, these two are very different devices. For starters, the S2 ships with just 16GB (Less than 10GB usable) while the S2 Pro ships with 32. “No big deal,” you say? “I’ll just stick a memory card in it,” you say? Well, read till the end of the article (here, specifically), you’d find out how big a deal this is. The S2 features just 2GB of RAM, while the Pro has 3GB. Apart from those two things, every other feature on both devices is essentially identical. So, remember, there’s the S2 and the there’s the S2 Pro. Oh! I heard something over there! What is it you were saying? So, if you’re buying the S2 Pro from a brick and mortar store, be sure to look out for that sticker. Otherwise, you’d end up buying the S2 as the S2 Pro (I trust my Naija phone sellers). Since I mentioned that already, you should know that the S2 Pro is more expensive than the S2 (obviously). Someone is still murmuring over there! Look, if you’re buying the device from online stores, double check, please double check to make sure you’re adding the right device to your cart. In any event the online store ships you the wrong device, send the delivery man back! — na your money. Ok, now that you know exactly what differentiates the S2 from the S2 Pro, how good looking is the device? By small, I do not mean iPhone 4 small — that kind of small is archaic. What I mean is, by today’s standards, the S2 is going to be considered small. With the display coming in at 5.2 inches, the Infinix S2 is considerably smaller than the average budget smartphone in Nigeria. I mean, almost every device these days start from (an annoying) 5.5 inches — and everyone (except me) is totally loving them big displays. Even my mom who is from 2 generations back says she cannot live with a device less than the size of the Infinix Hot 4. If you, on the other hand, like your smartphones small (like me), then you’re going to love the S2’s form factor. 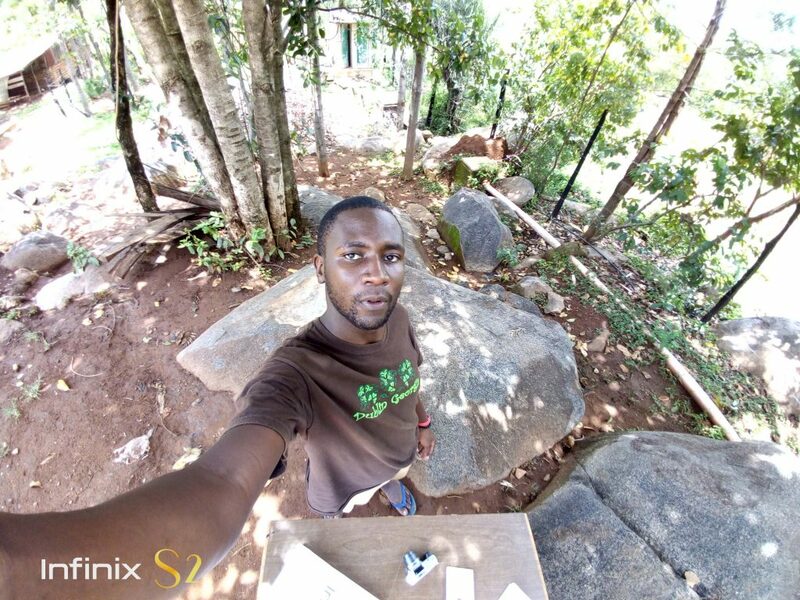 Hardware-wise, Infinix used about 3 different materials for the externals of the S2. 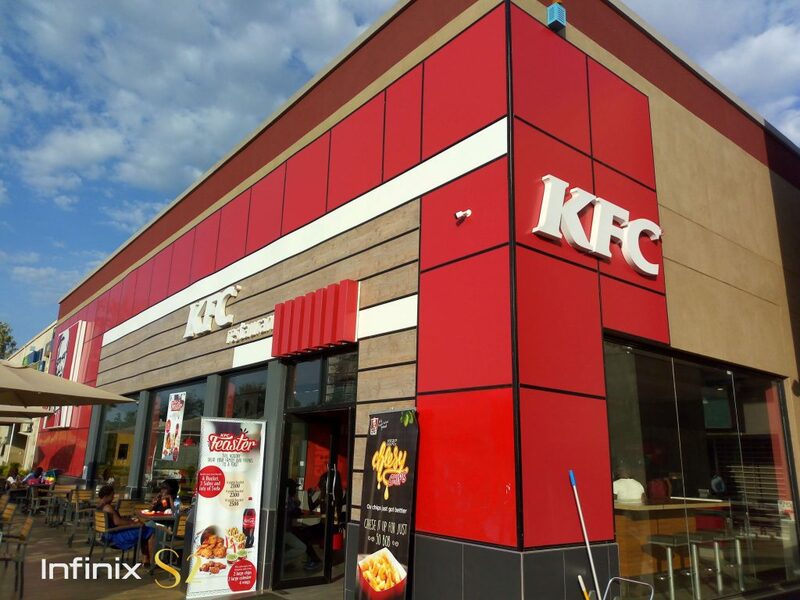 Users have made mention of the fact that this plastic chassis is easily prone to scratches and dents. Specifically, there a 2.5D curved glass in front of the device. Word is, the glass is dragon-trial, but biko, to avoid stories that touch, buy a Tempered Glass along with the device. In terms of weight, the Infinix S2 weighs just 149g, so you needn’t worry about logging around a mini dumbell. 3. The Display is “Good Enough”. 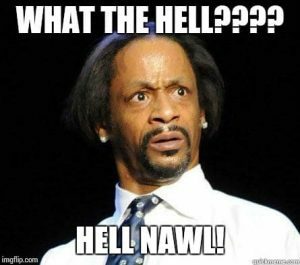 That reaction was primarily due to the fact that Infinix went from Full HD (1080p) on the previous model (Hot S) to just HD (720p) on this newer model. Theoretically, this is actually a damn downgrade, but there have to be good reasons as to why Infinix settled for a lower resolution on the S2 (and S2 Pro). However, in real life usage, the display is not as bad as I am painting it to be. Considering the fact that the S2’s display size is just 5.2 inches, the display turned out to be “just okay”. But that’s not the whole story. Under direct light, the display would be hard to use even with the brightness turned up to the highest level — See this video. So, there you have it, the 720p display on this device is not the best, but it’s also not the worst. It’s something you can actually “live with”. 4. The Performance is just Okay. To handle the boatload of tasks you’re looking to do on the device, Infinix threw in an Octa-core MediaTek CPU (MT6753) bundled with 3GB of RAM (2GB for the non-pro version). Would that be sufficient enough for you? If you are getting the device primarily because of the cameras and social media, then welcome, you’d have little to no problem at all living with the device. If on the other hand, you’re looking to turn this thing into a mini super computer, my brother, go get yourself 4 Raspberry Pis. (Model B o). Ok enough tech lingo, how well, does the device perform in real life? 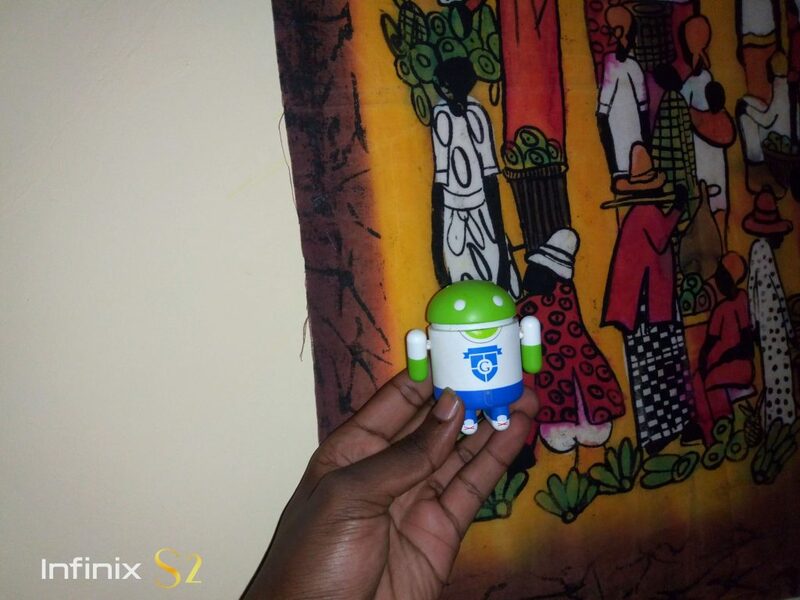 Before I forget, it should be noted that buying the S2 Pro, you’d be buying an Android Marshmallow device (version 6) but you need not fret though as Infinix has provided a way to upgrade the device to a stable version of Nougat (version 7). So now, the device can handle your basic smartphone tasks efficiently, what about the camera? Does it “make sense”? 5. The Main Camera is Competent. Err… competent enough at least. 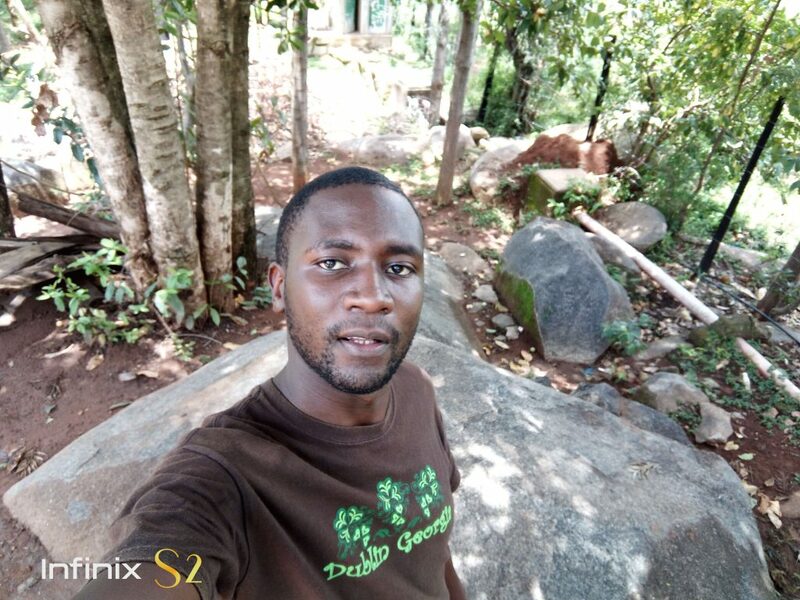 At the moment, I do not know which vendor Infinix patronized for the primary shooter of the S2 Pro, but, I do know exactly how good the outputs are. I know, because I’ve seen some unedited shots taken with the device and they are point blank lovely. Wanna see some of the shots I saw? Still want some more macro photography shots? Saruni has some, check them out. 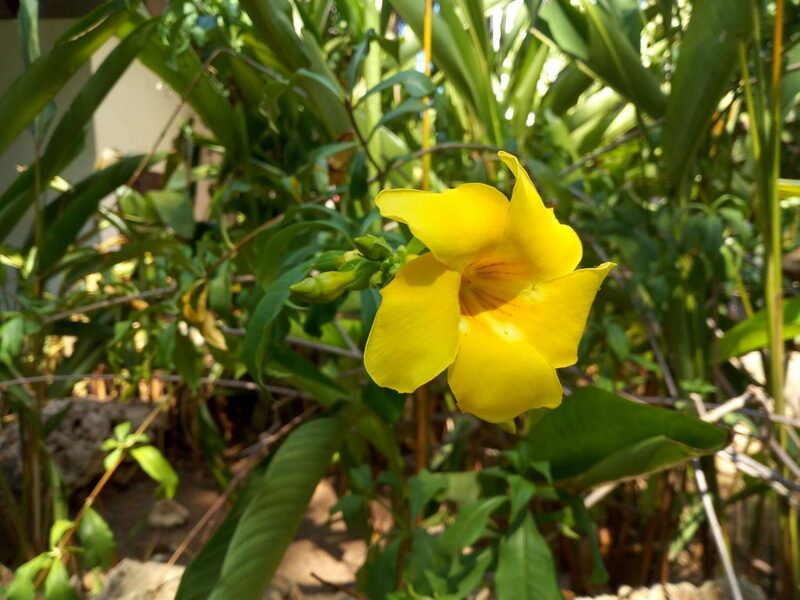 Those shots were taken with the 13MP lens at the back of the S2 pro. Apart from having 13 million pixels, the rear camera also possesses Auto Focus capability and artificial lighting is provided by a dual tone LED flash situated close to the lens. For them Pro photographers out there, the S2 Pro’s camera app has some features you “worship”. 6. “Wefie”? It’s not rocket science! 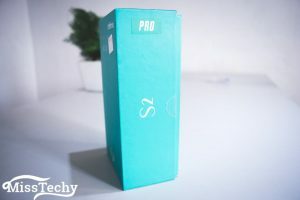 When I first saw the two lenses in front of the S2 Pro, thoughts about the operation and how exactly it works started swarming through my small head. I mean, every smartphone manufacturer who has experimented with this dual camera thingy implemented it in an array of ways. Some use the second lens to provide more depth, others use the lens to let more light in, while some, some use it as decoration. Infinix’ own implementation, however, is pretty straightforward. You have two lenses up front, one is for selfies, the other is for wefies. Wanna take a photo of just yourself and maybe your BFF? — Use the selfie cam. Wanna take a photo of you and your whole class? — Use the wide angle (wefie) cam. The two lenses cannot be used at the same time. In fact, there’s even a switch in the camera app to toggle between modes. 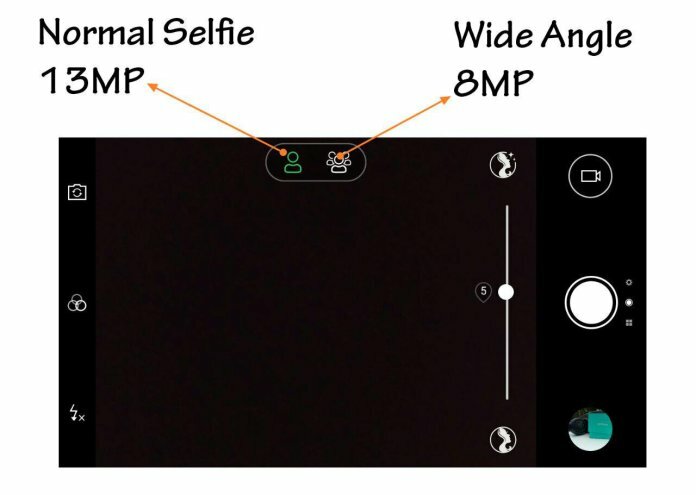 So how exactly do pictures on the “wefie” lens look? You have more snapping real estate with the wefie cam. 7. Dual SIM? Not Really. You heard that the S2 Pro (even the S2) is a dual SIM device right? If you “make the mistake” of buying the S2 (non-pro version — just 9GB space usable), the device swiftly turns into a single SIM device. This is because contrary to what you’re used to (that is if you are not coming from a Hot S or any recent InnJoo device), one of the supposed SIM slots is the memory card slot. Ok, I’m beginning to rant. 8. Everybody’s 4G (but GLO’s) work fine. Were you banking on Globacomm’s 4G? 9. The Battery is … the battery is … Well, manageable. But, after running through other specifications of the device, it turned out that the 3k mAh battery embedded within the S2’s chassis was justifiable. I mean, the display is just 720p, so no much work is to be done in pushing those graphics. So, expect a decent battery performance if you’re not gaming or doing some very intensive (read: battery consuming) tasks. Other Important Things To Note. For those who find that important. 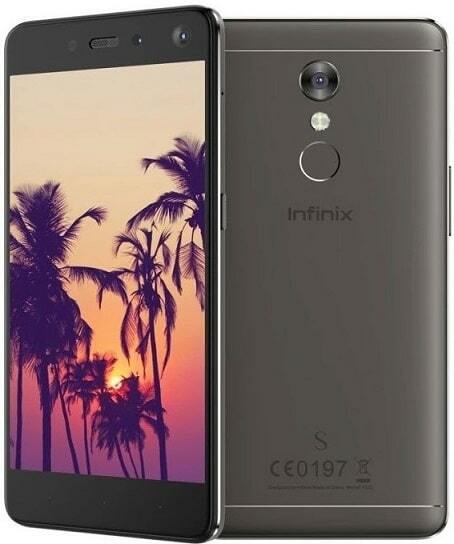 So there, one, two, three, … nine important things you need to know before purchasing the Infinix S2. Well, what did I miss? This style of writing is brilliant and engaging. Nice work. I think I will come here to get more of this. Thumbs up. Would actually say, and mean it too that this is my blog of the year!! Always learning something new on visiting here (the presentation and ……..awww!!). Quite an article, spelling out all there is to know. Keep up the good work.